All the way from Ontario, Canada, we have this awesome Gaucho installation. 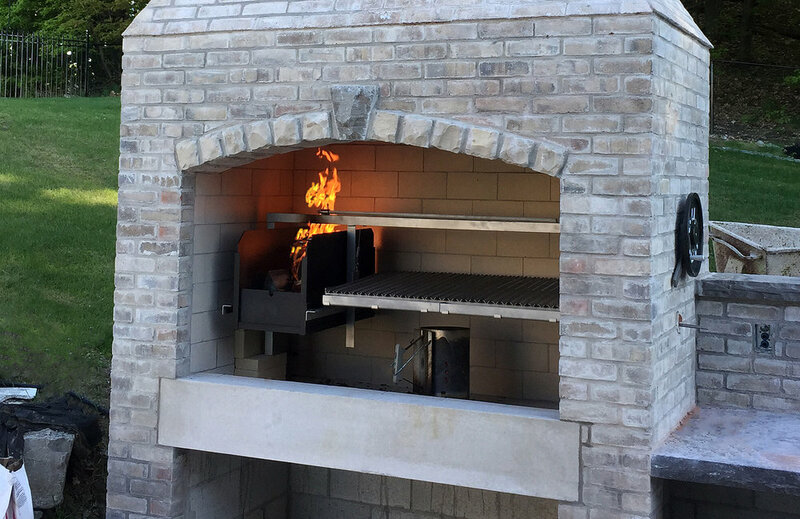 This beautiful set up features a brasero and rotisserie options, plus a thru-wall extension, so the owner can control everything with ease! Want to be featured on our blog? Send in photos of your own set up!